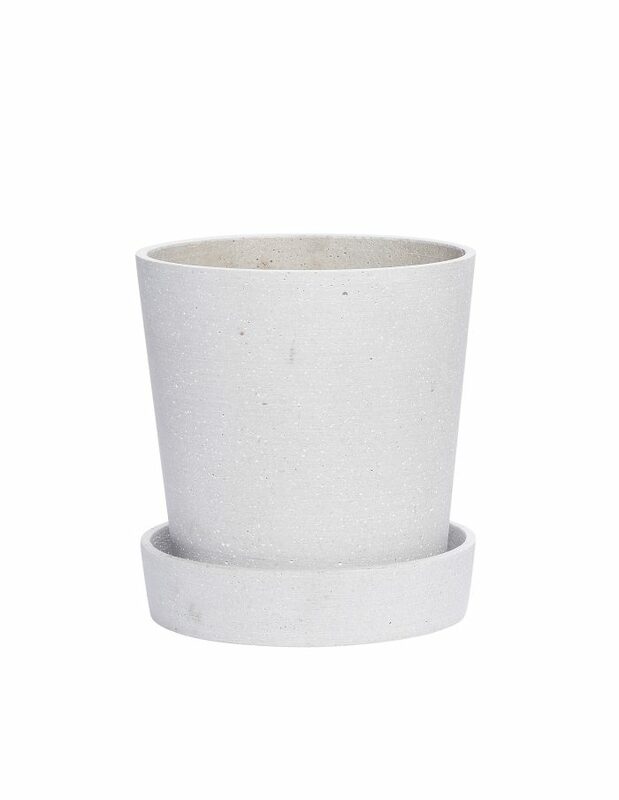 House Doctor shaped vase that comes in a delicate smoke colour nuance. 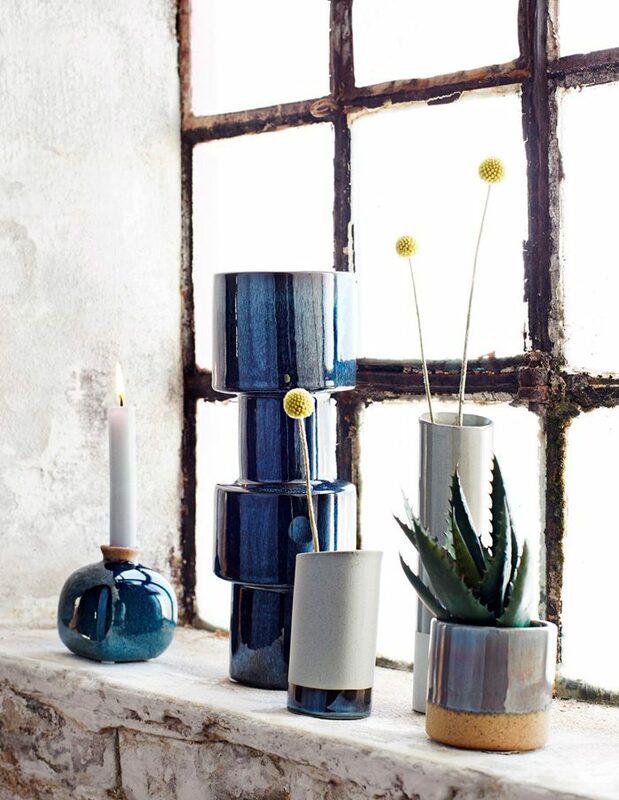 The vase is perfect for creating a calm, airy mood in your home. Catch summer vibes by decorating the delicate vase with a few flowers or green twigs from your garden. The vase is made of glass, the transparent material therefore reflects light and casts fine light shadows back into the room as sunbeams catch the vase. 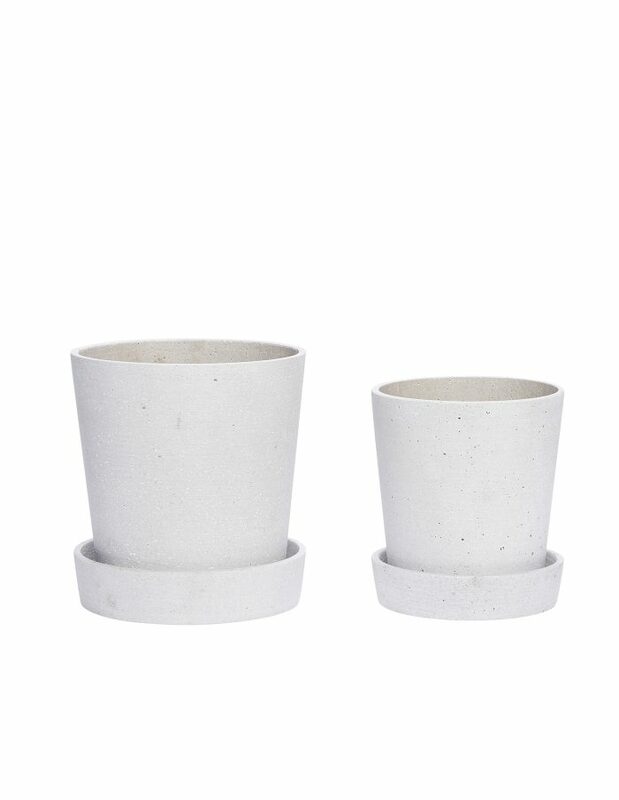 You can easily use it on its own, or together with a couple of other vases.